The guys at F2Freestyle are very talented footballers, but never made it at the top level, despite playing semi-professionally. However, they’ve made a great career in football freestyle on YouTube and have done excellently to get Luis Suarez roped into one of their clips! In this one, the Uruguayan gives tips on centre-forward play, while the lads give tips on how to finish one-one-one situations. 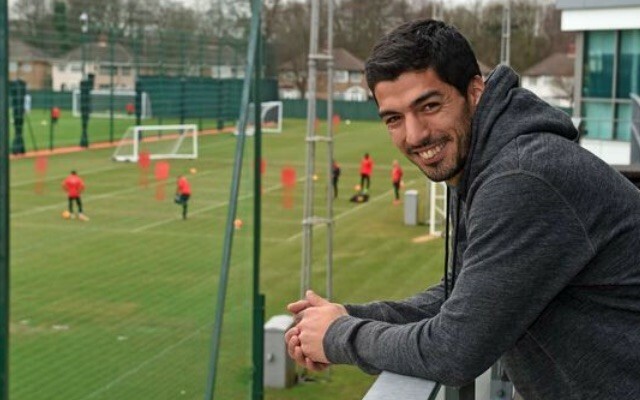 It would have been great to see Suarez on the pitch, like when Steven Gerrard joined them and took shots from range – but it’s still a good watch nonetheless!